This is the second redesign of the popular SRM450. The version 3 iteration of this sound reinforcement industry standard offers numerous features unavailable on previous models. 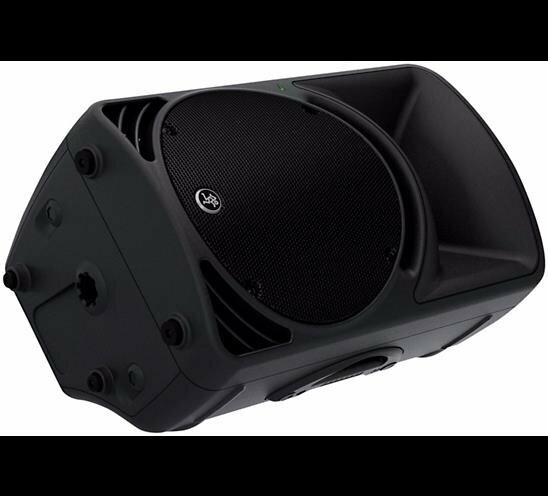 It is a 1000-watt powered enclosure with a 12" LF driver and a 1.4" HF compression driver, a precision two-way crossover and some output processing that you will really appreciate.